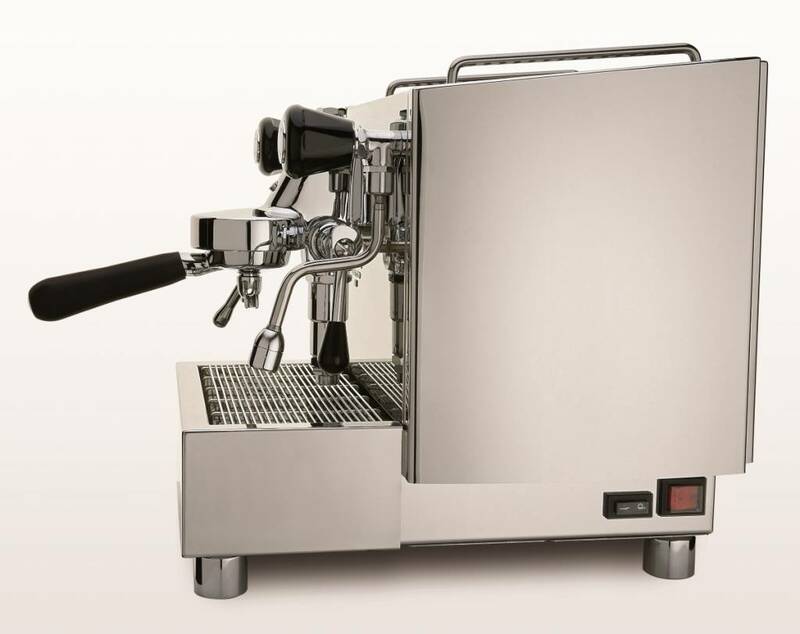 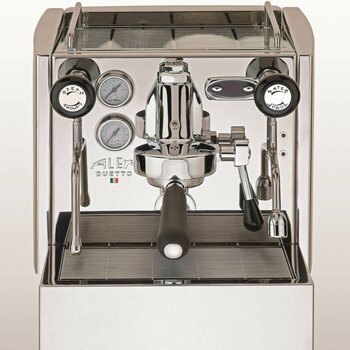 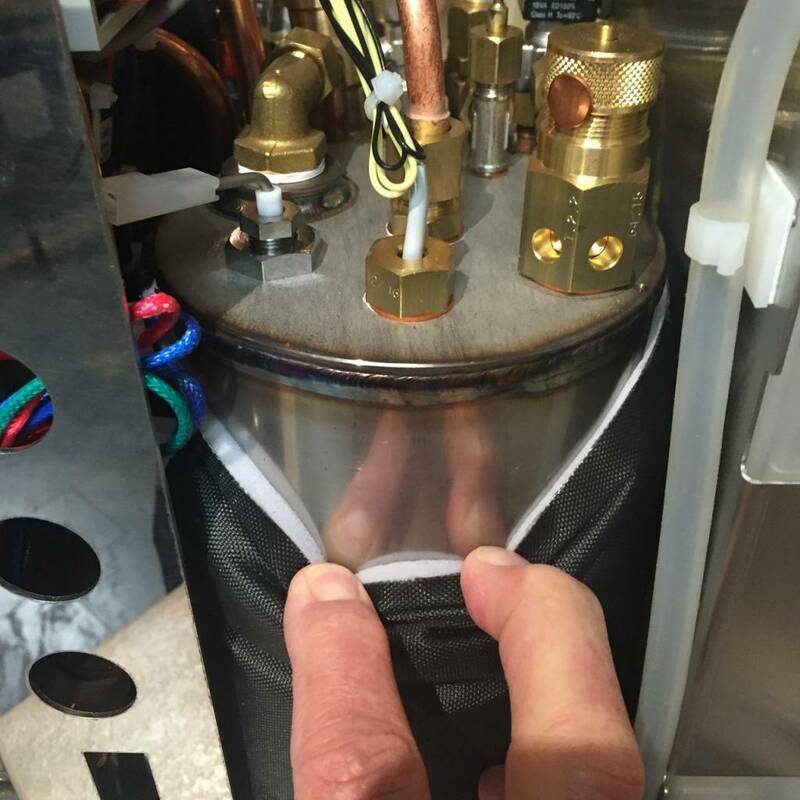 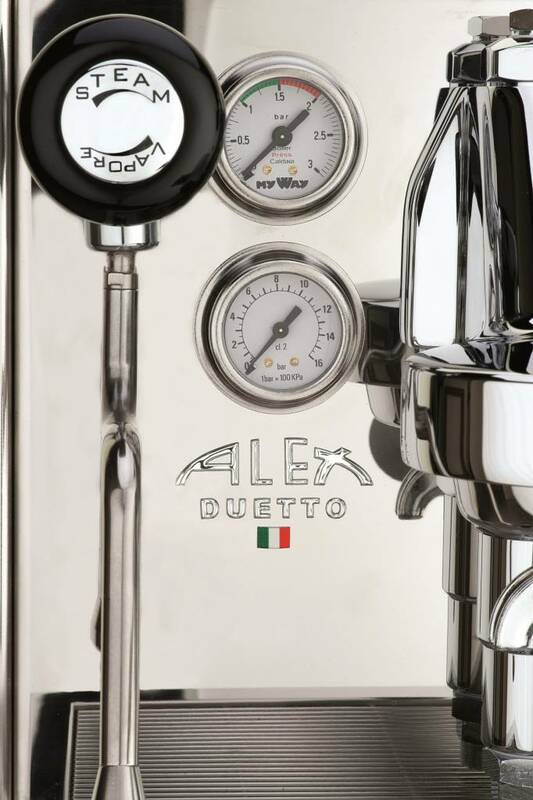 Innovative and professional, suitable for domestic use, this espresso coffee machine is named DUETTO because its capacity to manage separately both steam and coffee delivery with a dual boiler system. 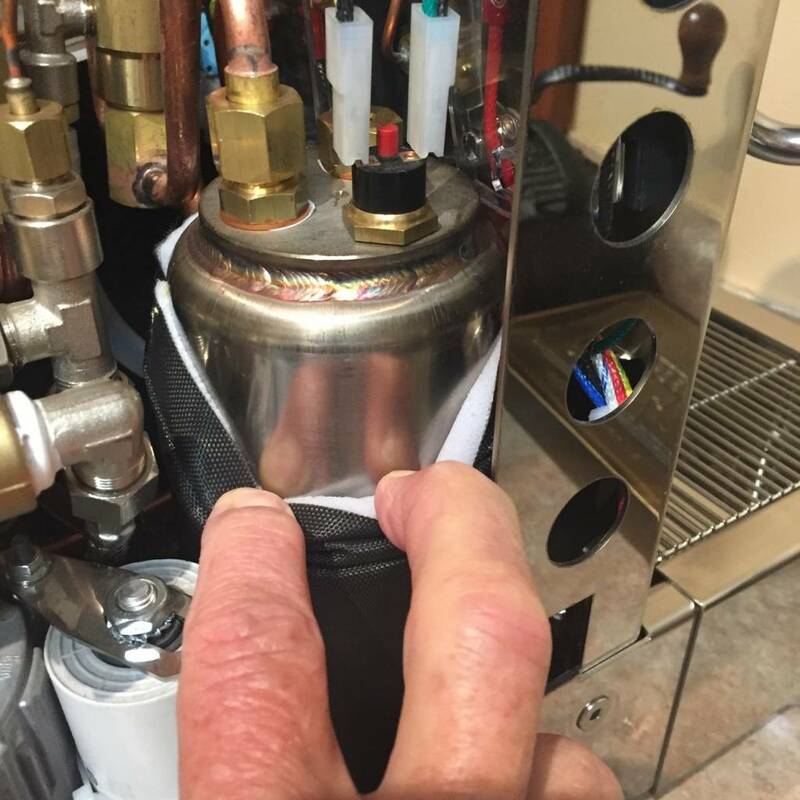 It can work with a water tank or can be connected directly to the water net with an automatic drain pipe. 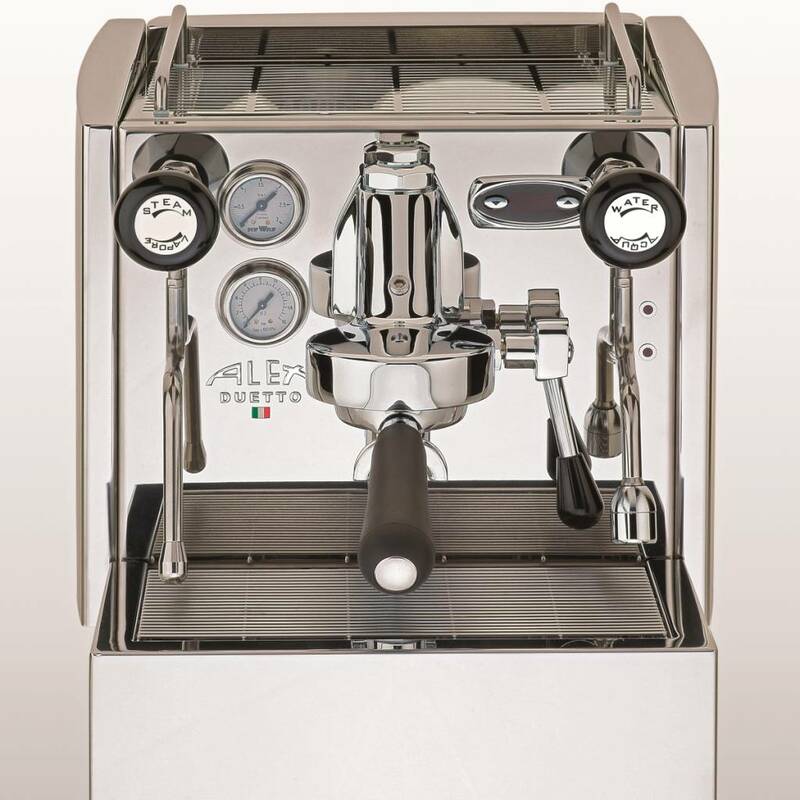 It is equipped with an E61 group, a professional and noiseless pump and a thermo regulation managed by a PID with an elegant blue illuminated display.